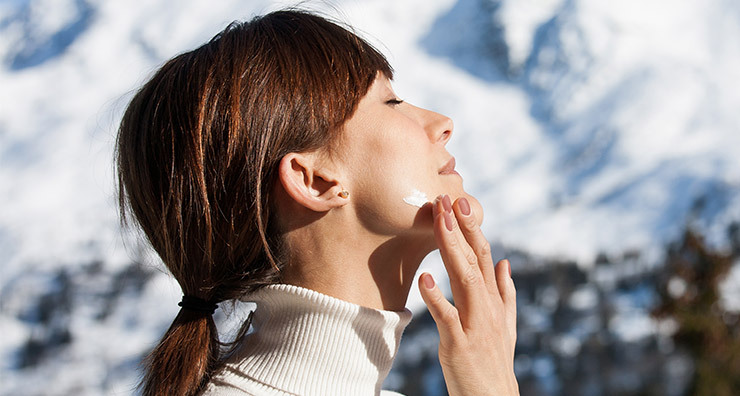 At LovelySkin, we’re always looking for the next advancement in skin care, and we’ve found it in infrared sunscreens. These cutting-edge sunscreens give you the broad-spectrum UV protection you need, but they also go the extra mile to protect you from another little-known threat from the sun—infrared rays. We all know that ultraviolet (UV) rays from the sun can cause real damage to your skin—UVA rays are a main cause of dark spots, fine lines and wrinkles, loss of skin elasticity and other signs of photoaging, while UVB rays are what cause painful sunburns (not to mention skin cancer). What you might not know, though, is that UV light only accounts for 3 to 5 percent of what reaches us from the sun. The rest is made up of infrared (IR or IRA) rays, which make up a whopping 55% of the light that hits your skin on a daily basis, and visible light. 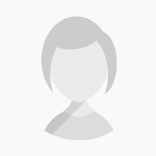 Why is infrared protection important? IRA rays penetrate skin more deeply than either UVA or UVB rays, passing through the epidermis and dermis into the subcutaneous layer. These rays are responsible for the warmth you feel on your skin when you’re out in the sun, but they also generate free radicals that cause collagen breakdown and accelerate skin aging. The heat produced by infrared rays can also lead to inflammation in the skin, which over time plays a role in premature signs of aging. Since so much infrared energy comes into contact with your skin every day, sunscreens that offer infrared protection are the best defense against sunburn, premature photoaging and skin cancer. 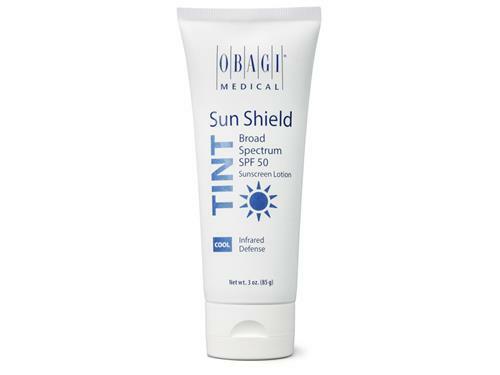 Obagi Medical Sun Shield Tint Broad Spectrum SPF 50 is one of our favorites because of its high SPF and Active IR technology which defends your skin from heat-related free radical damage. This sunscreen provides exceptional protection from UVA, UVB and IRA rays in a formula that’s cosmetically elegant, hypoallergenic and fragrance-free. Sun Shield Tint also comes in two shades that perfectly blend into warm and cool skin undertones. 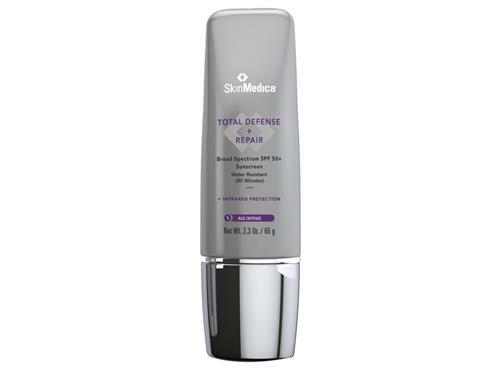 We also love SkinMedica Total Defense + Repair SPF 50, which has a powerful blend of anti-aging ingredients and technologies to protect skin against UV and infrared damage. This sunscreen is great for all skin types, including sensitive and post-procedure skin, and it’s water resistant up to 80 minutes, which makes it ideal for active lifestyles. Which infrared sunscreen are you excited to try? Let us know in the comments below! Which ingredient(s) in these protect against IR rays? Are these the only 2 sunscreens that have this protection?